Like everything else in life, any debates or arguments can always be settled with a sense of finality by hopping into an arena and fighting to the death. Mortal Kombat has given fans a digital alternative to actually having to spill blood. And it’s been pulling a Teasality on fans for a few months now as the build-up to E3 continues. Take it with a pinch of salt, but this poster found on Reddit looks rather legit to me. Reading “Who’s next?”, the image bears the familiar Black Dragon logo and enough spinal injury to give a squad of quacked-up chiropractors day-long erections. 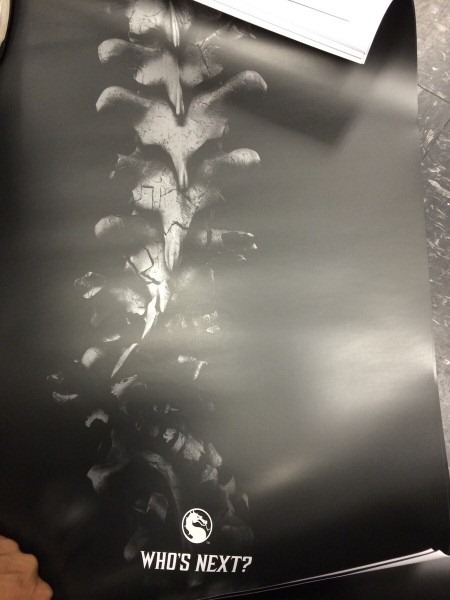 And don’t forget that Mortal Kombat co-creator and Netherrealm studios boss Ed Boon has been tweeting up teasers for the last couple of weeks, counting down to the reveal. 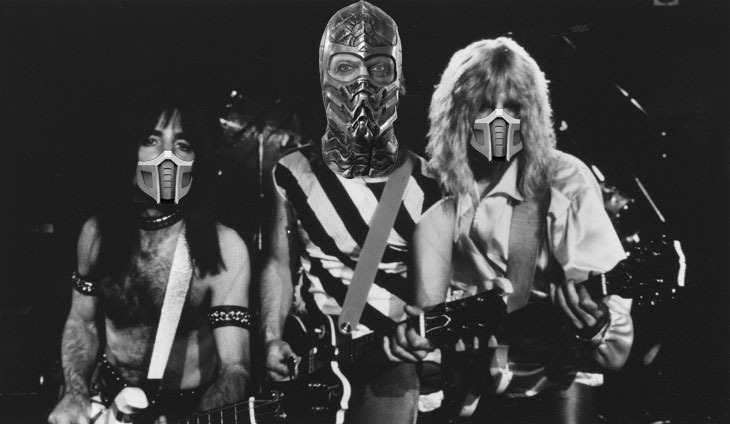 I am beyond excited for another Mortal Kombat. Street Fighter 4 may have revived the fighting genre back in 2008, but Mortal Kombat was the game that took things a bloody step further by creating a solid online platform for fisticuffs and creating a single-player storyline that was actually damned good. Now if you’ll excuse me, my quack chiropractor needs to re-align my spine, which is the reason for all my various failures in life.